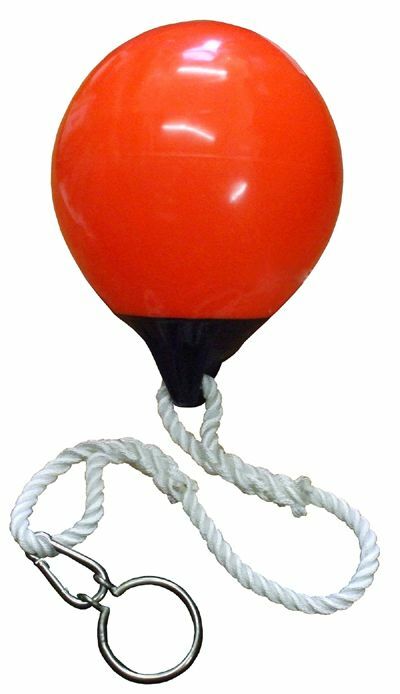 Allows a boater to easily & safely retrieve the anchor. This product eliminates all the hard work pulling up an anchor and all the pain to the back and hands from doing that work. It also eliminates the danger of falling overboard while pulling that heavy load.